One of the key reforms in Ukraine starts on 1 April. 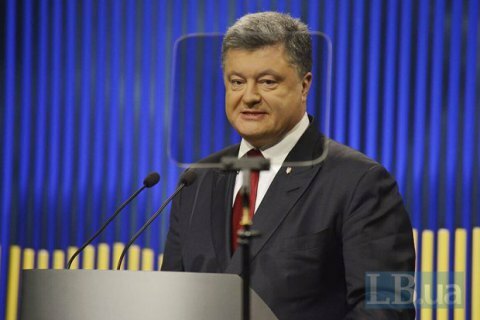 President Petro Poroshenko has signed the law on public procurement which introduces the ProZorro e-procurement system for any purchase of goods and services worth 200,000 hryvnyas or more at the state budget expense to the whole country, the presidential press service has said. The law introduces the e-procurement system in two phases: starting from 1 April – for the central executive authorities and customers operating in specific economic areas; starting from 1 August – for the rest of customers. ProZorro, which has been running in the test mode, already saved over 500m hryvnyas in 2015. Lagarde: "Hard to see how IMF Ukraine programme can continue"